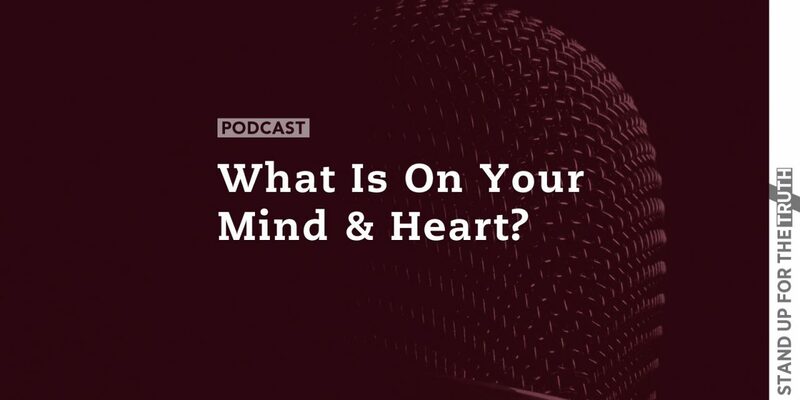 What is on Your Mind and Heart? We want to know what is important to you and hopefully together, we’ll take everything to God’s Word. 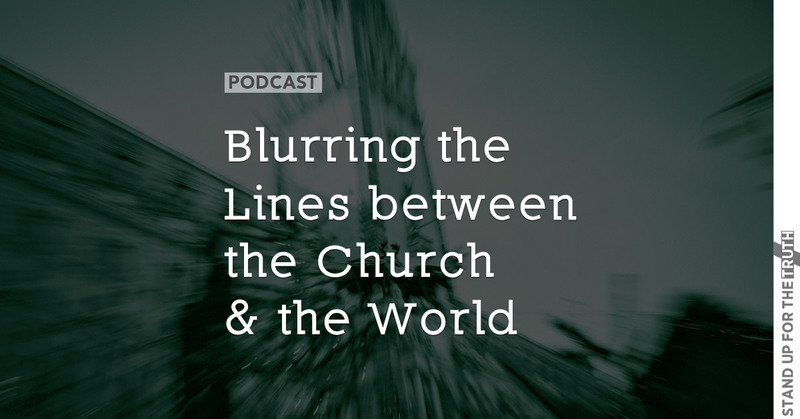 Topics you asked to discuss this week include: Pastors using “The Message” paraphrase; Should we ignore or invite Mormons and Jehovah’s Witnesses in when they visit our homes; “Dual Covenant” theology; do President Trump’s ill-advised comments outweigh his many positive accomplishments; Yoga classes in churches; and Oprah Winfrey’s spiritual beliefs. Every Friday we cover any topic you our listeners want to discuss. (For net week, here’s how to connect with us to share your comments or ask questions: Email comments@standupforthetruth.com, Text TRUTH to 797979, Call 1-800-979-9010 and ask for Mike or David. NextForget the ‘Good Old Days’ and Press On! 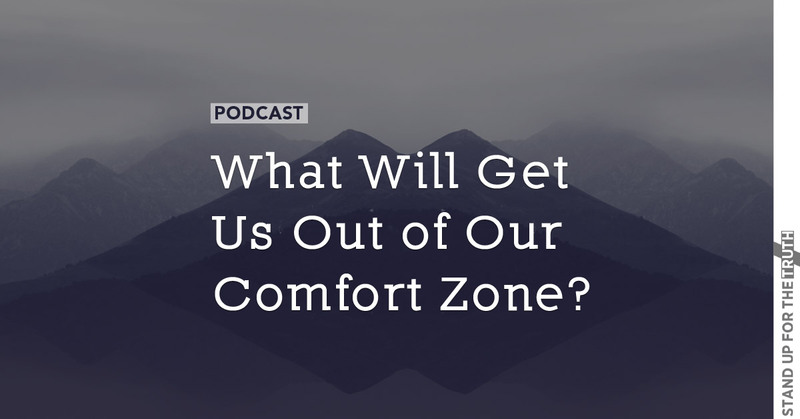 What Will Get Us Out of Our Comfort Zone?